Another man who illegally obtained two real estate was detained by the CNA and anti-corruption prosecutors. 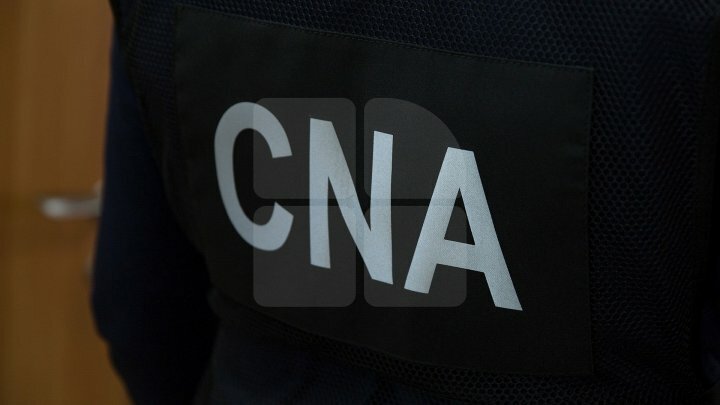 According to the information source, the 34-year-old young man acted with a registrar from the Cahul Cadastral Territorial Office and another man to falsify his identity card and court judgments. The man is kept in isolator in 72 hours. PUBLIKA.MD reminds that two men including a registrar from the Cahul Cadastral Territorial Office, were detained by the NAC and the anti-corruption prosecutors for abuse of office. According to the scheme, the men identified and deposed owners of apartment, based on non-existent judgments and a false identity card. Two cases have been documented by the DGT South of the CNA. In the first case, the registrar illegally registered an apartment without verifying the authenticity of the identity card and extract of the judgment filed by his accomplice. In the second case, on the basis of the same false identity document and other non-existent judgment, the legal successors of a deceased person have been deprived of their property rights. Subsequently, the apartments were alienated by interleaved persons. Respectively, the first apartment was illegally alienated with 500,000 lei and the second one by 354,000 lei. Two suspects are in custody for 30 days. Suspects risk jail for up to 15 years.